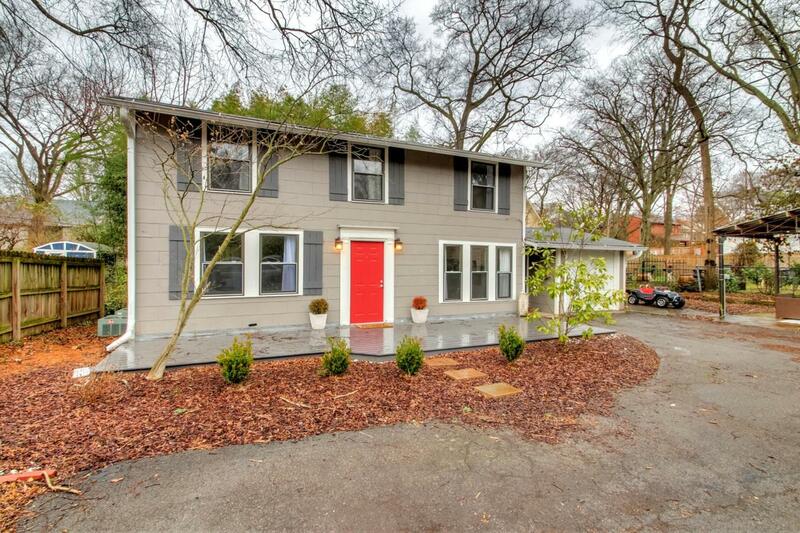 Your clients don't want to miss this Historic cottage in the heart of Hillsboro West End Neighborhood. 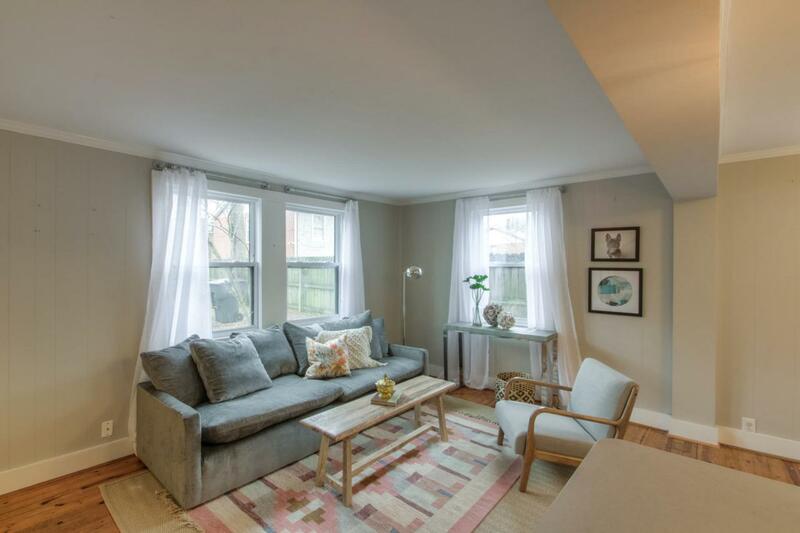 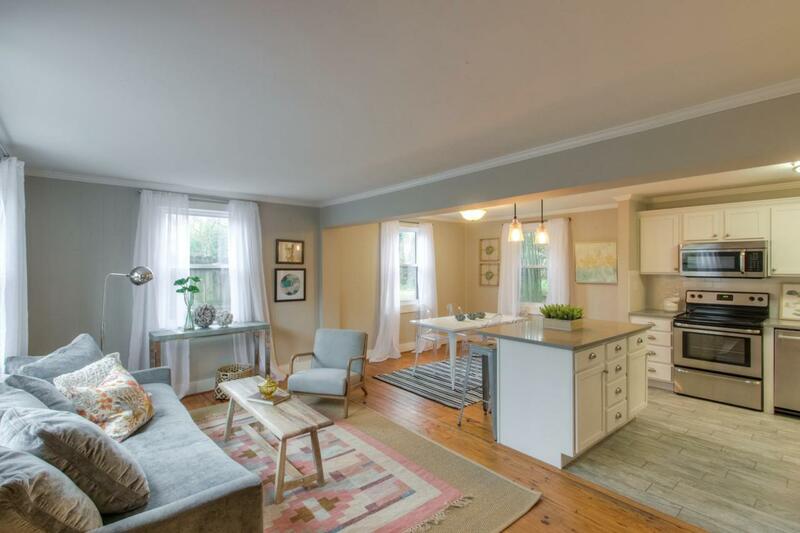 Featuring 3 bedrooms, beautifully renovated kitchen & Heart of Pine floors. 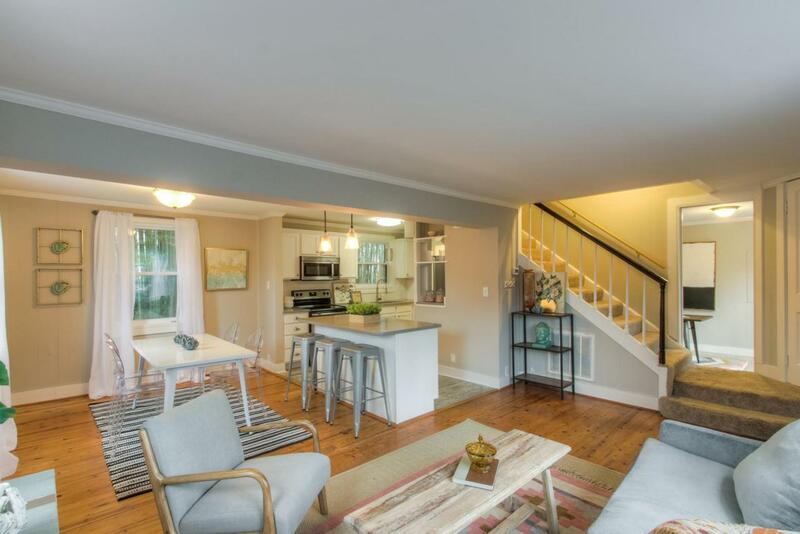 Plenty of parking space with 1 car attached garage, outdoor covered patio, & Bamboo Garden behind the house.